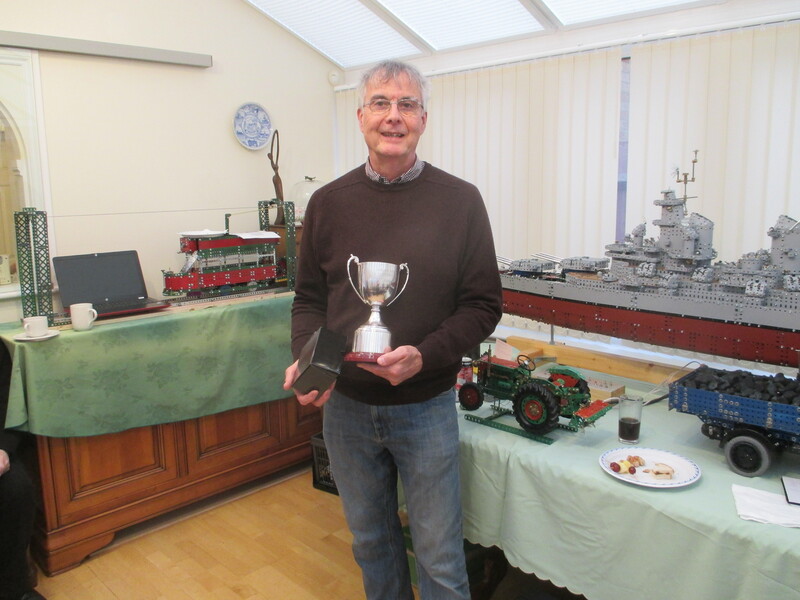 For 2018 the trophy was awarded simply based on the model with the most votes cast for eligible models displayed at the 2018 AGM in October. 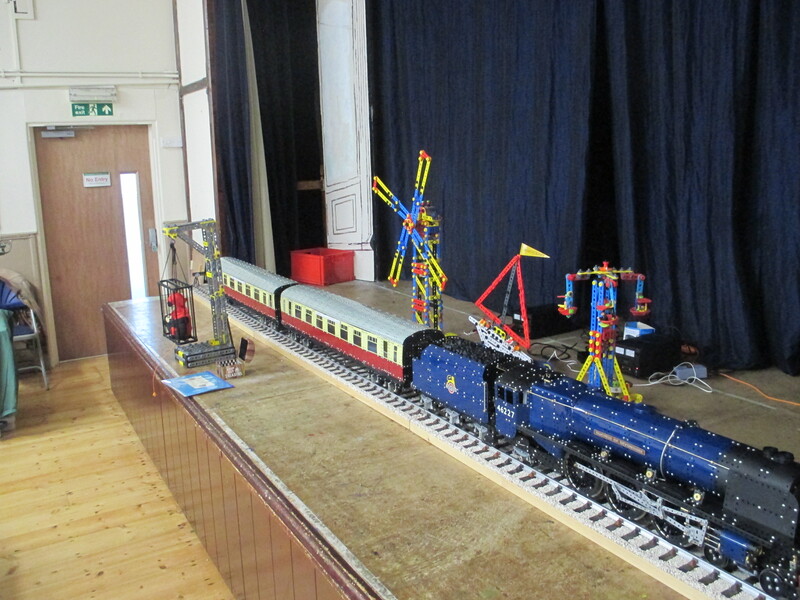 Richard's model of 'Duchess of Devonshire' spanned the entire width of the hall stage and is capable of running back and forth on the track. The detail seen on the engine and carriages was superb, including the interior of the carriages, which could be seen by hinging up the roofs. 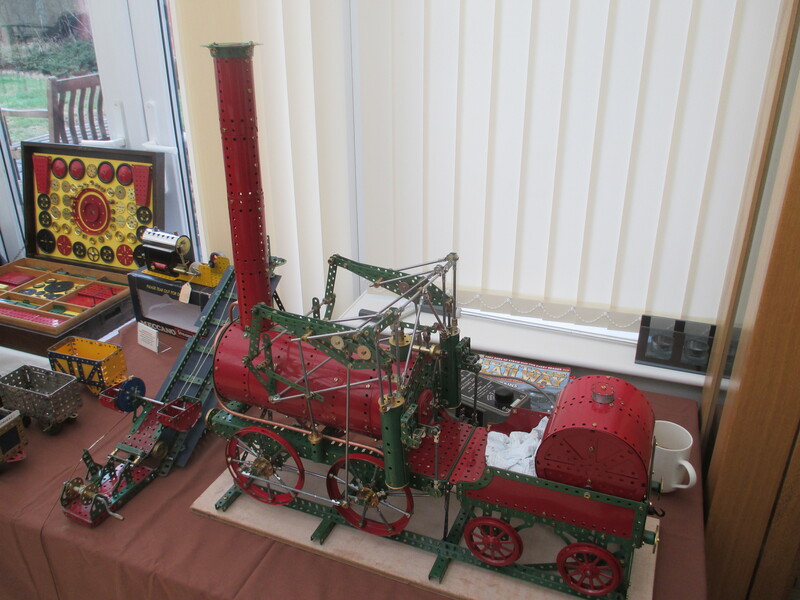 More photos of this can be seen on the 2018 October meeting page, together with a more detailed description.